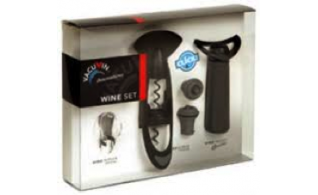 Twister corkscrew wine set comes with corkscrew, server, wine saver and more. 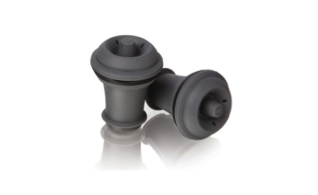 Vacuum wine stoppers is available in grey. Available in purple, teal and pink. 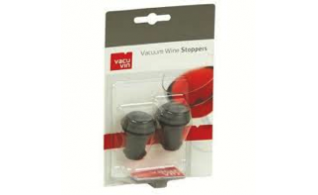 Vacuum wine stoppers is available in set of 2 or 6. 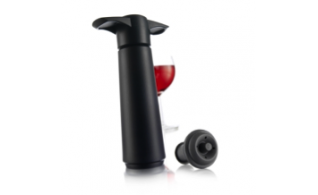 The wine pump snail pumps air out to re-seal unfinished wine. Sealer to go with wine pump snail. Available in black. 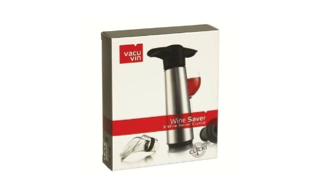 Vacuum sealed topper remains in bottle preserving unfinished wine and comes in multiple colours. 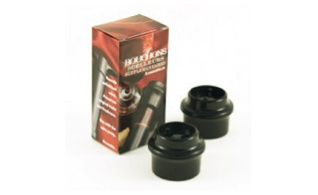 The Wine Saver pump set comes with rubber stoppers and crystal wine servers. 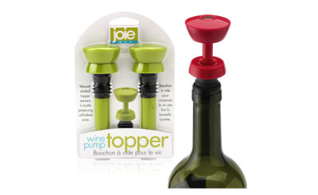 The Wine Saver is a vacuum pump, which extracts air from the opened bottle and re-seals it with a re-usable rubber stopper.